wine through instruction, competition, accreditation and events. and passionate people reunited around the same association. CAPS is affiliated with the Association de la Sommellerie Internationale (ASI) headquartered in Paris and counting 52 member and 3 observer countries. Made up of a team of industry professionals from such fields as restaurants and hospitality, to education, to wine agents as well as journalists, the Canadian Association of Professional Sommeliers, founded in 1989 has as its aim to promote the profession of sommelier by working alongside industry leaders in the wine and spirits industry in Canada. 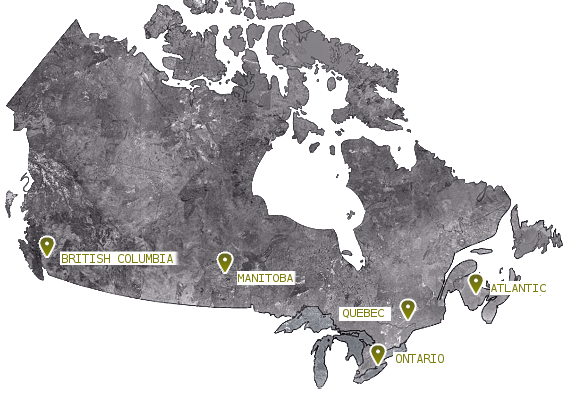 Each province is responsible for individual sommelier education and certification programs offered in their territory and is in charge of the organization of provincial competitions. Join a provincial, national and international community of professionals and wine lovers, participate in activities and enjoy the benefits of this membership (promotions, discounts …). The Canadian Association of Professional Sommeliers works with a number of organizations to facilitate its mandate of educating the sommelier trade in Canada. Discover our sponsors on our partners page. To become a National Sponsor, or for more information about the Canadian Association of Professional Sommeliers contact CAPS President, Mark DeWolf – mdewolf@herald.ca.